This body kit is meant to improve the look on your Mercedes and convert it into a genuine Mercedes GL63 AMG. Rear bumper AMG Design equipped with twin outlet air diffuser and red reflective accessories. 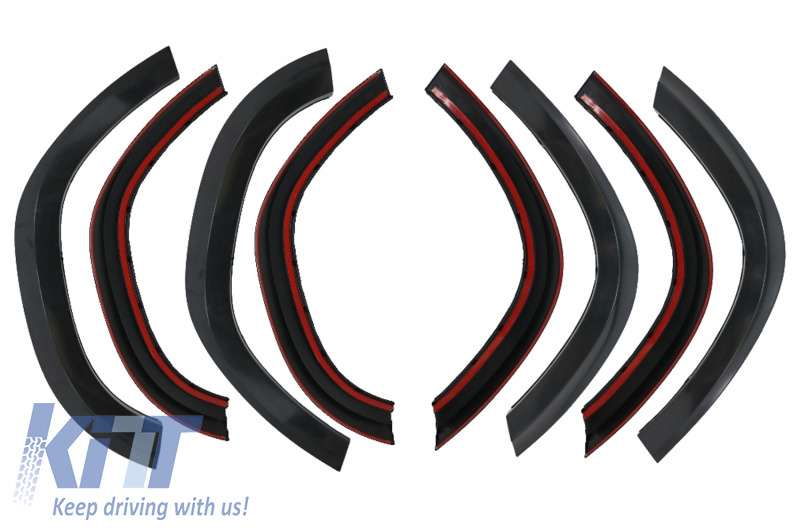 Central and side grilles are made from high quality ABS plastic. 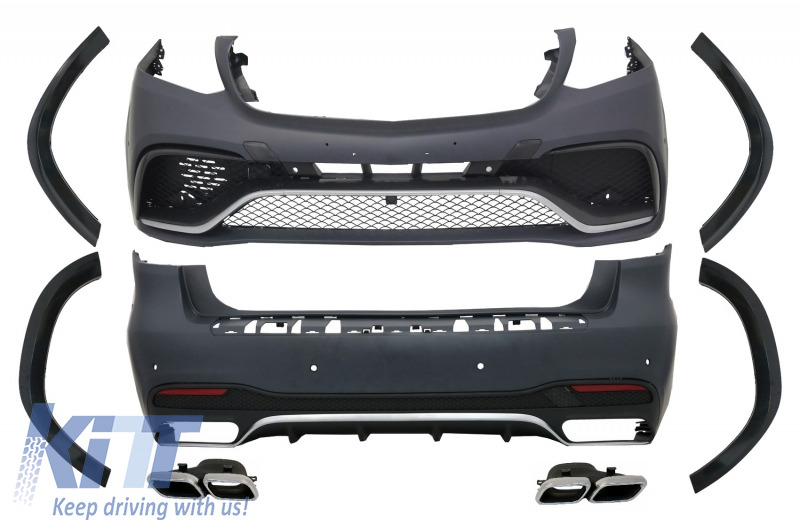 Buy it now Complete Body Kit suitable for Mercedes X166 GLS-Class (2016-up) GLS63 AMG Design!